Jog (or swim) your memory! 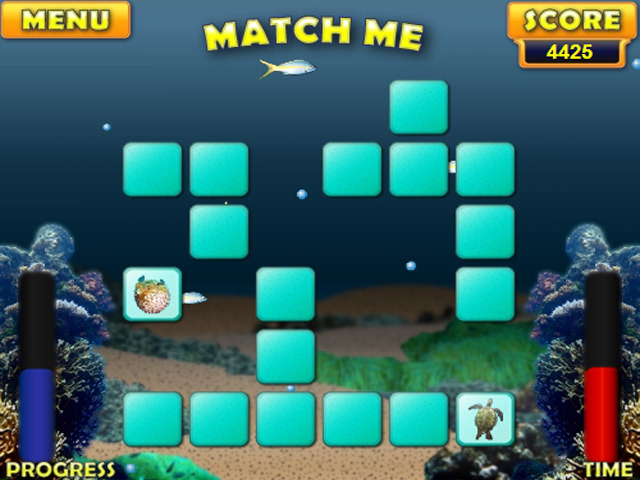 Memorize and match eighteen pairs of ocean creatures before time runs out in this fun puzzle game!Match marine miscellanea!Jog (or swim) your memory! 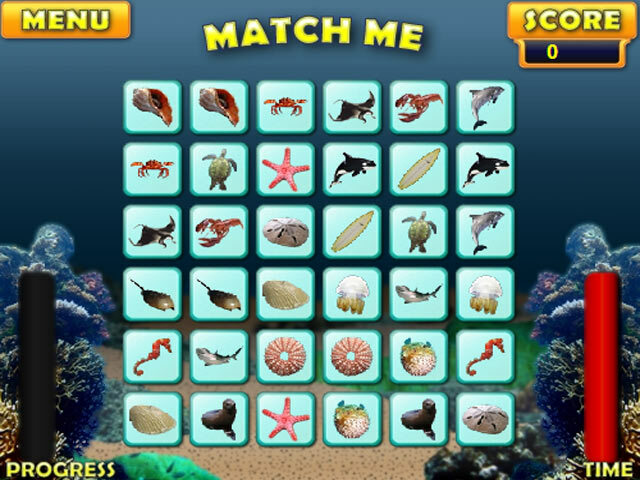 Memorize and match eighteen pairs of ocean creatures before time runs out in this fun puzzle game! Pay attention to which cards you're flipping; a correct pair scores big, but a mismatch deals a nasty penalty. 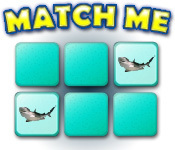 Pair all the cards as quickly as possible to score an impressive time bonus! 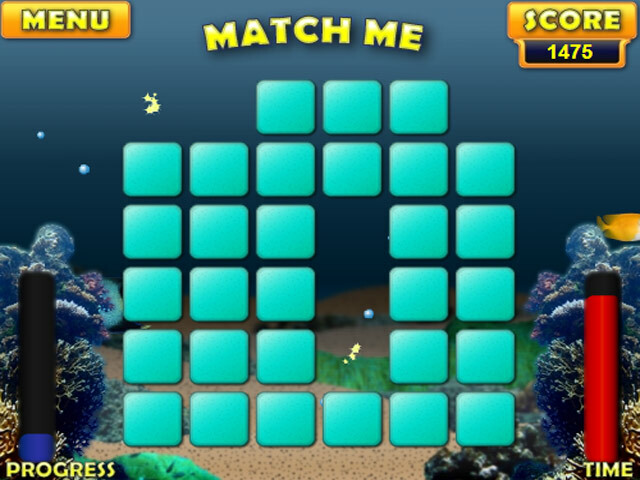 Zee ocean teems with life; find it all and match it up in Match Me!